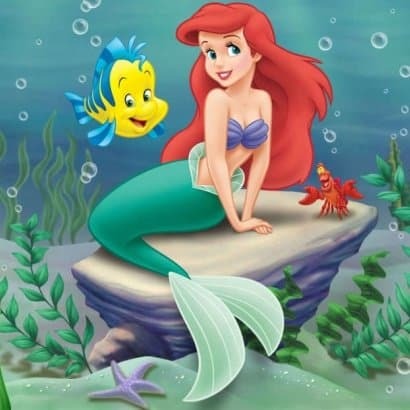 When I was a kid, I was not a Disney fan. I watched the movies, had a few t-shirts, but never experienced the "Disney Magic" until I went with my wife and father-in law several years ago. Standing in anticipation when the park was about to open, trotting through the park with excitement and joy, and walking back to the hotel utterly exhausted at closing was a tremendous experience. I cannot wait to share this Disney Magic with my daughters. 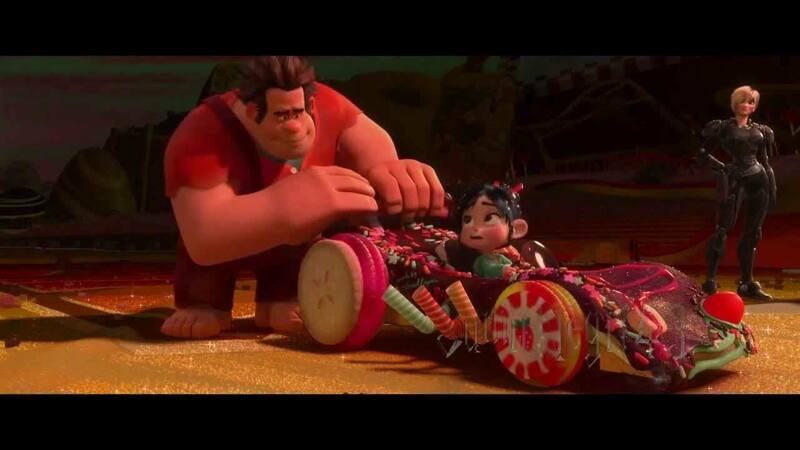 Whether you’re a lifelong, diehard Disney fan, or you’re new to the Disney scene, this one’s for you. 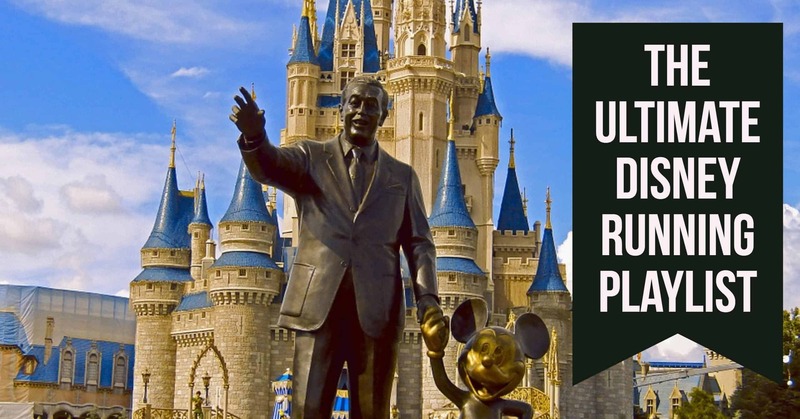 Here’s our compilation of the Ultimate Disney Running Playlist to keep your mind off the distance and give your running routine that Disney Magic you crave! Talk about a true classic. 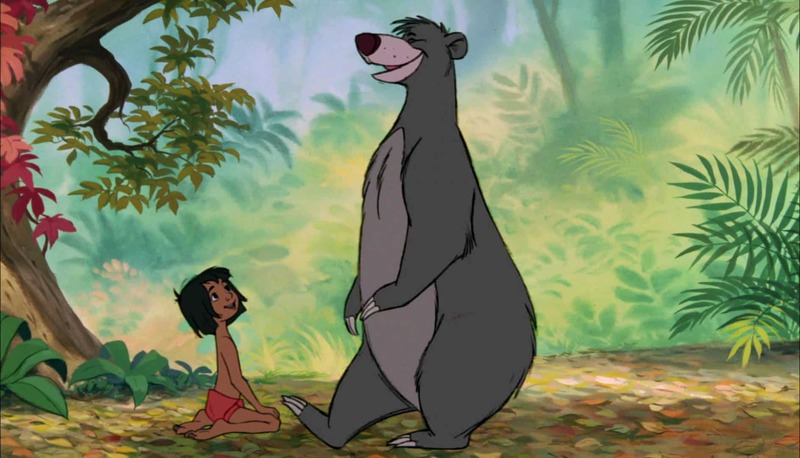 This song, featured in the original 1967 release of the Jungle Book, is one of the happiest, most upbeat songs you can have on your playlist no matter how dreary your running routine. 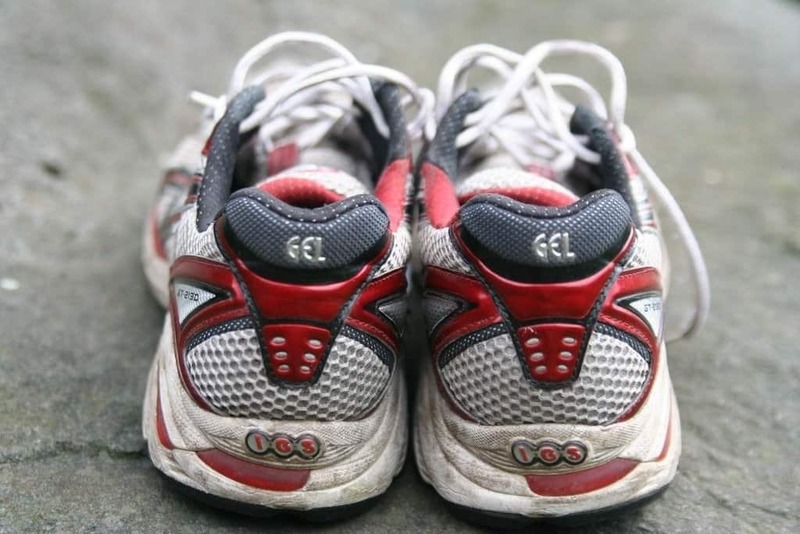 What better way to get happier than exercising? According to How-Stuff-Works, exercise causes the body to release endorphins which will lower anxiety. Read more about that here . Imagine all the swashbuckling, can-do and conquer-it-all activities you can achieve with this tune. 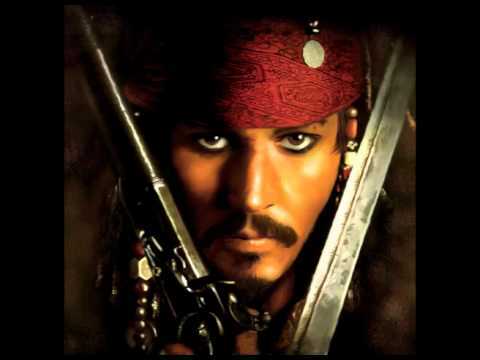 If you’ve seen any of the movie series, let me tell you, when you hear this song you almost feel like you’re out there on the sea in one of the many adventures of Captain Jack Sparrow and his cronies. I’ll bet gym instructors love this one. Run as swiftly as a coursing river. Pound the pavement with the force of a typhoon. 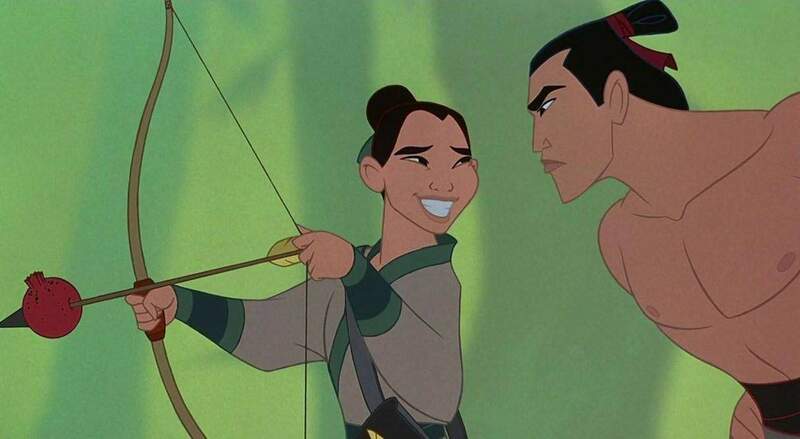 Take on the Hun and leave him in the dust with the daring Mulan and the characters in this lively movie and its soundtrack. For cold days when you would rather curl up on a sofa with a hot cup of drink than go for a run, this song will make that workout happen. 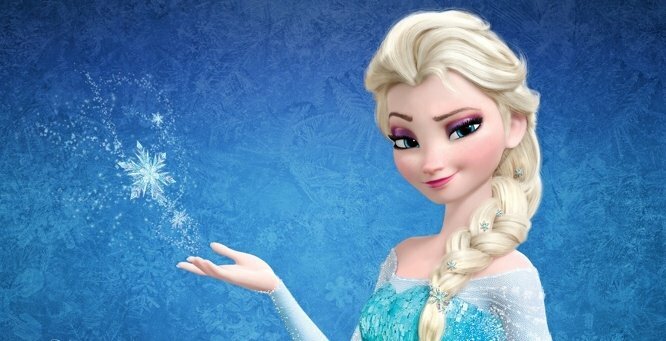 Challenge the icy air and show them what you’ve got with the winning spirit of Princess Elsa. A word of caution. Running in cold weather comes with its own safety risks. Here’s a quick article that explains what you need to keep yourself protected while out in the cold. Feel like a superhero with this tune by rock band Fallout Boy. 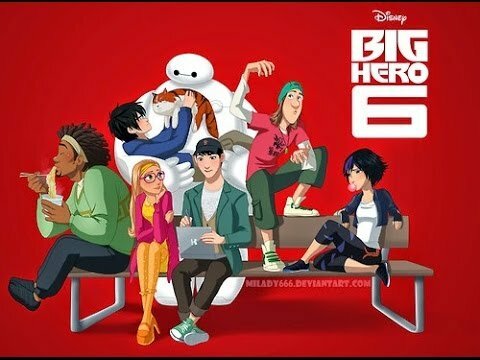 It plays when Hiro and his friends are trying out their superhero suits. It’s sure to get you pumped and help you scale through the most rigorous run. 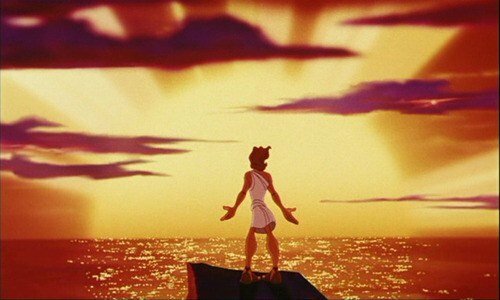 When it comes to Disney men, Hercules is most qualified to inspire a good workout. His abs alone are intimidating. Use this tune to get yourself prepped and into your training routine. You may not end up looking exactly like Hercules, but according to this article from the National Health Service England, NHS, running to music can help you run longer. 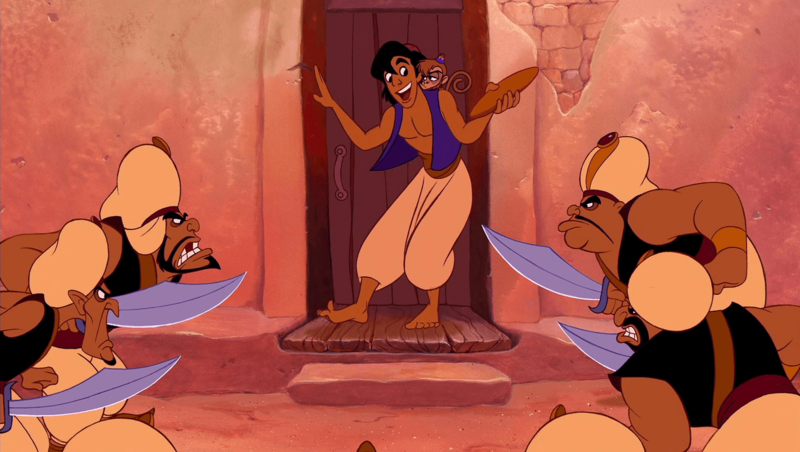 Seeing yourself in the place of the underdog Aladdin, sprinting around the streets to escape the guards, is just the motivation every runner needs to put on your trainers and hit the track or the gym. You’ll feel like giving yourself a pat on the back after your run -- trust me. Did you know listening to music you love can help you run faster and better? Well, The Boston Magazine explains the medical research behind this fact here. 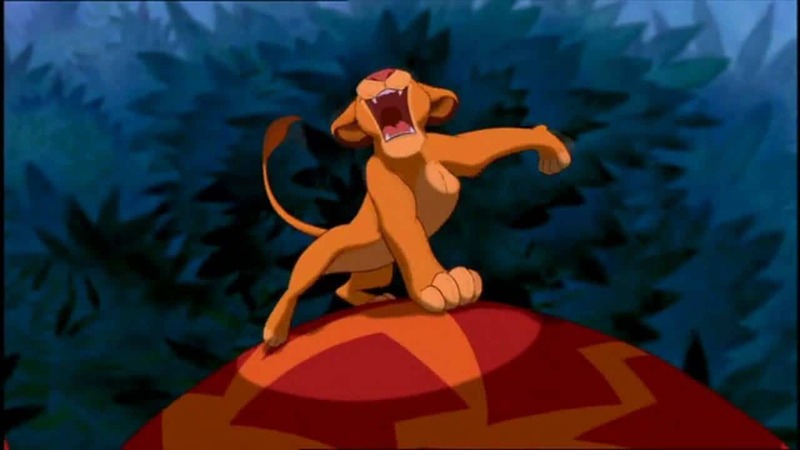 The king of the jungle doesn’t let anything stand in his way, and neither should you. At 182 bpm, this tune will make you the king of the run and make the minutes fly by without you noticing. Who can forget the unique Caribbean appeal of this song? It’s one song you are likely to keep on repeat, especially towards the end when the song’s pace really picks up. Like her or not, this song by Barbadian singer Rihanna comes in at a whopping 128 bpm and has a fast-paced, feel-good appeal to it that is guaranteed to help you along the race course. Remember to keep safe while running and don’t let the music distract you. This article from WebMD gives some good safety tips for listening to music while running. 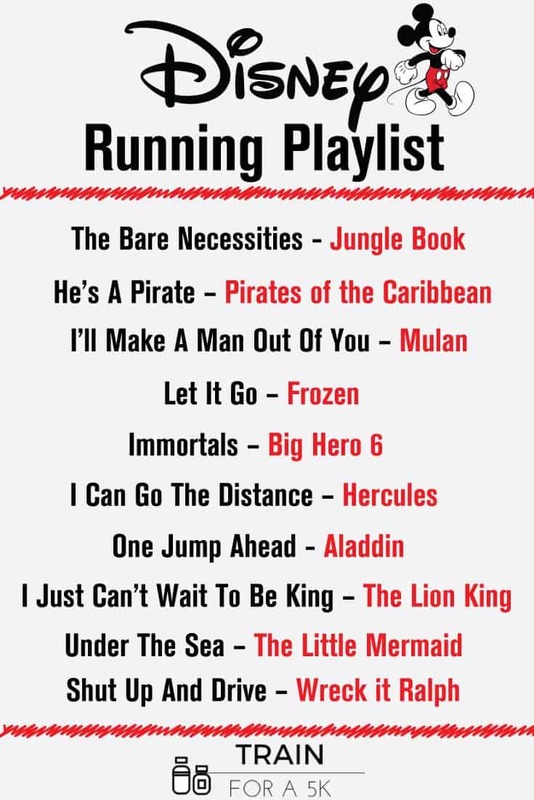 So, there you have it: our list of Disney songs to include in your running playlist in order to improve your routine and increase your stamina. With these upbeat, fun songs, you’re sure to love the results you get. You’ll be feeling like a workout master in record time. We whipped up a nifty infographic with these great songs below. Feel free to share with your friends!